Üso is an illegal immigrant on Earth at Point Kasarelia, and eventually ends up joining the League Militaire in fending off the Zanscare Empire. 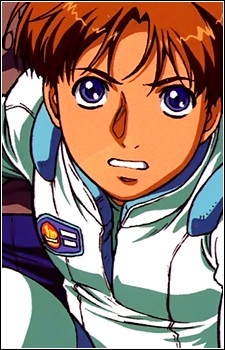 He is the pilot of the Victory Gundam, and subsequently the Victory 2 Gundam. As Victory Gundam is the darkest of the Gundam series, Üso is constantly left scarred by the reality of war, and the people that keep dying to protect him and their cause.